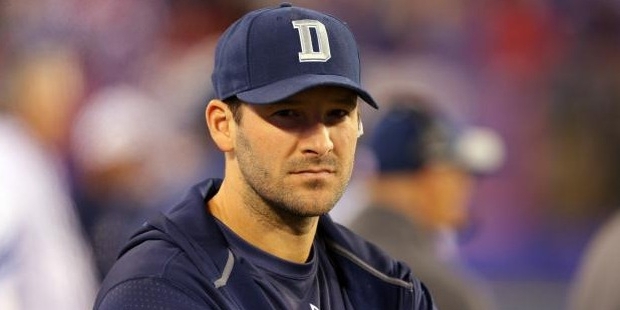 Tony Romo is a popular American football quarterback who plays for the Dallas Cowboys in the NFL. Apart from being a vital part of the Dallas Cowboys now, Tony has also received awards and accolades for his amazing on-field performance. 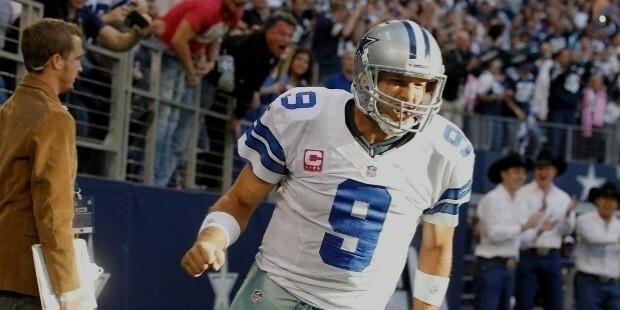 Antonio Ramiro ‘Tony’ Romo was born on 21st of April, 1980 in San Diego, California in the US. 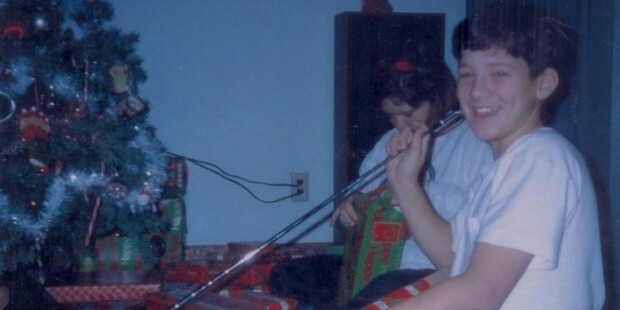 His father, Ramiro Romo, Jr., served in the US Navy, while his mother, Joan Romo (nee Jakubowski) was a store clerk. 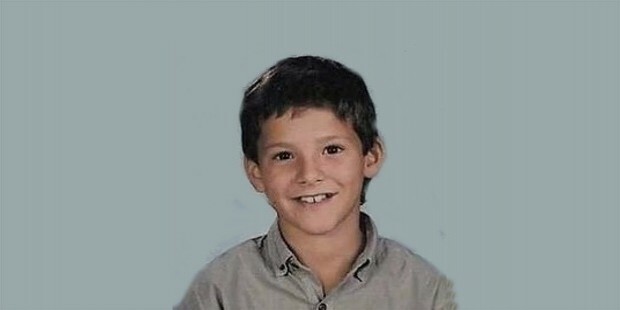 Tony grew up in Burlington, Wisconsin and was a baseball player for the Little League All-Star team. Tony attended the Burlington High School and joined the school team, Burlington High School Demons, in 1996 as a junior. 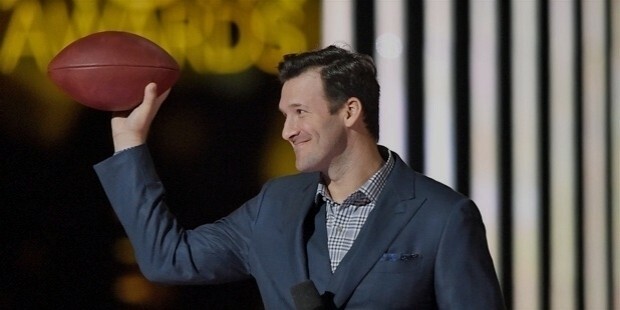 In 1997, Romo helped his team finish with a record 3-6, which earned him various awards. Apart from baseball and football, Tony has also been proficient in playing basketball as a starter on the BHS university basketball team, as well as playing golf and tennis. In 2000, Tony attended the Eastern Illinois University and played for the Eastern Illinois Panthers, the NCAA I-AA varsity football team. He displayed overall amazing performance as quarterback for the university and finished the junior season with 21 touchdowns and 138/207 successful passes. Tony earned numerous honors and awards during his university football days playing for the Easter Illinois Panthers. Tony began his career as a substitute at most times for the Dallas Cowboys in 2003 but did not get much play-time. In 2004, against Oakland Raiders, Tony ran with the winning touchdown and secured victory for the Dallas Cowboys with just 6 seconds left on the clock. In the 2006 Season, Tony finished with 220 full passes from an addition of 2,903 yards as well as 19 touchdowns and 13 interceptions. 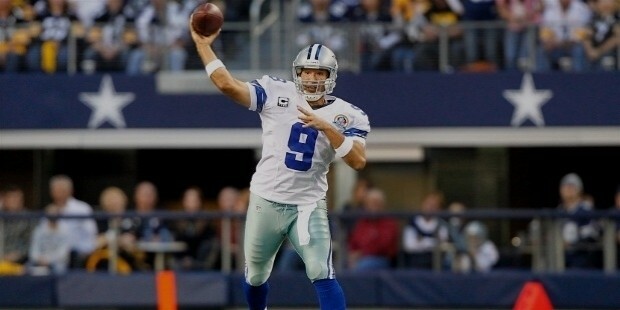 In the 2007 Season, Tony renewed his contract for another 6 years with the Dallas Cowboys. After having a stale few seasons, Tony made a great comeback in the 2009 Season, with various memorable victories with more than 20 touchdowns and less than 10 interceptions. In the 2012 Season, Tony was ranked as the 9th best quarterback in the entire league, whereas the 2012 NFL Top 100 gave him a ranking of 12th best quarterback for the season. Recent losses and injuries have made Tony miss the start of the regular 2016 Season. In November of 2007, Tony began dating popular American singer, Jessica Simpson. However, the couple reportedly broke up in July of 2009, just two years later.